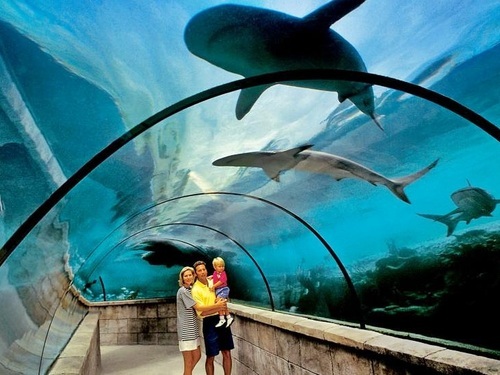 Jaital offers a wide variety of shore excursions and things to do in Nassau, Bahamas. Some of our most popular Nassau, Bahamas excursions are Snorkeling tours, Sightseeing tours, Horseback riding tours, and Beach tours. Our Nassau, Bahamas tours, activities, and shore excursions are discounted well below average price, and even further below the inflated price that you'll find at your resort or cruise ship shore excursion desk. We will take you away from the cruise ship crowds for personalized, unique excursions in small groups. 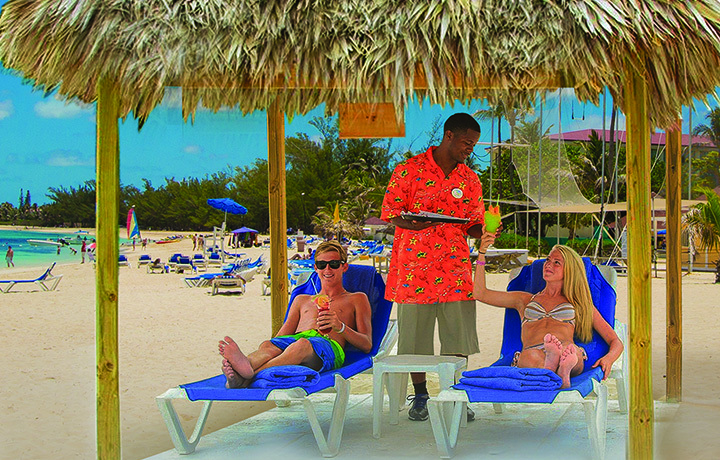 Let us make your visit to Nassau the most enjoyable and memorable destination of your Caribbean cruise or resort stay.